Order food from restaurants near you, from your local favourite to the region’s finest. Browse our many delicious menus and order food in a few taps from the comfort of your home or office. Our search feature makes it easy to find your favourites or discover new ones. Our handpicked collections are perfect for when you need some hunger-busting inspiration. No phone calls. No pickup. You browse restaurants, find something delicious, and click to order; we deliver straight to you, wherever you are. Track your order, from preparation to delivery, in real time. Our live map is updated with the most accurate ETA, and lets you watch as your food makes its way to you. Add your card to your account for easy checkout or pay the Captain in cash on receiving your order. You can also sign in with your Careem account and carry over your payment methods for extra convenience. Be our Captain and help us make the delivery experience awesome. 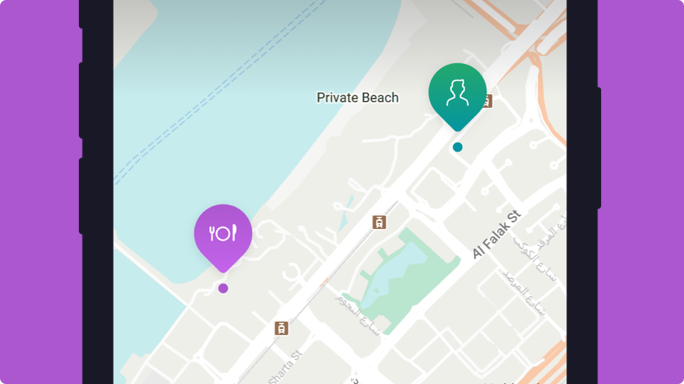 Become a Careem NOW partner restaurant.